Over 4.5 million snapper, 1.1 million kahawai, and 680,000 blue cod were caught and kept by recreational fishers during 2011-12. These are the three most popular marine species, by number, in New Zealand. Around 5.4 % of all finfish was taken from charter vessels. These estimates and harvest figures for other popular species have been detailed in a report recently published by the Ministry for Primary Industries. 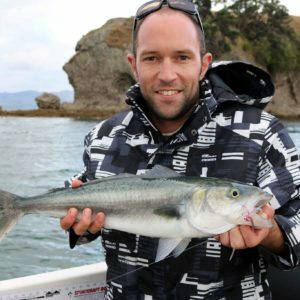 It is the most comprehensive study undertaken in New Zealand and includes the methods used, the number of fishing trips, harvest data for finfish, shellfish and other marine species. This report is useful as it also provides ample data to counteract the claims that recreational catch is unknown and unmanageable. Our catch is being managed, by bag limits, your conservation efforts or depletion in the places you fish. Snapper In Area 1, on the northeast coast between North Cape and the eastern Bay of Plenty, the average weight of snapper kept was 1.06kg, giving a total harvest of around 3,980 tonnes for 2011-12. 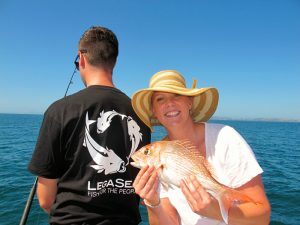 It seems that 2010-12 were good years for snapper catch in the Hauraki Gulf. Total harvest has declined since then, probably due to a lack of available fish in close to shore. Kahawai Kahawai was the second most popular species harvested nationally. 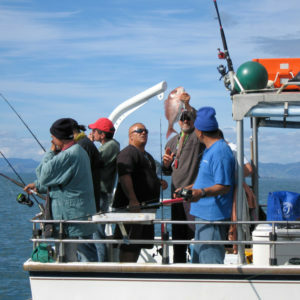 A third of all this kahawai catch was taken by land-based fishers. On average these fish weighed 1.53kg, giving a national harvest of around 1,785 tonnes. Blue cod As you would expect, blue cod catch was highest in the South Island, with around 75 percent of the catch taken south of Cook Strait. Most of these blue cod were taken from boats using rod and line methods. The average weight nationally was 0.5kg, giving a total harvest estimate of around 333 tonnes. Other popular species Following the top three species, the next most popular harvest (by number) were red gurnard (430,500), tarakihi (361,000), trevally (174,000), sea perch (160,000), flounder and other flat fish (144,000). Kingfish was 12th on the numbers list (64,700) but had an average weight over 10kg for fish kept by the angler. This put kingfish at number three in the national harvest, by weight, at 662 tonnes. 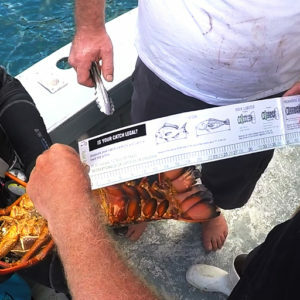 Most kingfish were caught by rod and line methods from boats, but land-based and spearfishing methods also feature in the survey. Results from this research are valuable as no other recreational harvest survey can provide national coverage of all fishing methods. This new survey method is expensive, but it is based on a sound statistical design and a large sample size. It is likely to be repeated every five years to meet the demand for recreational harvest information.